Control Panel Manufacturing & Installation | Trola Industries, Inc.
We can work from your documents, or our engineering staff can design a control panel and wiring schematics from your P&IDs. If you provide the control program and operator screens, we would be happy to afford your staff the opportunity to load their software and perform simulations using our test panel before shipment from our dock. This “extra step” has proven to reduce the time spent correcting hardware and software issues at start up! Control Panel compliance to UL standards has become very important! We are certified by Underwriters Laboratories to manufacture and label your control panels to the UL508a (industrial), UL698A (intrinsic safety) or UL1203 (hazardous) standard. Plus, we can provide cUL certification for your projects going to the Canadian provinces. We also build control panels to meet CSA and CE requirements. We can guide you through the UL compliance process, or as a service, we can amend your drawings for UL compliance. 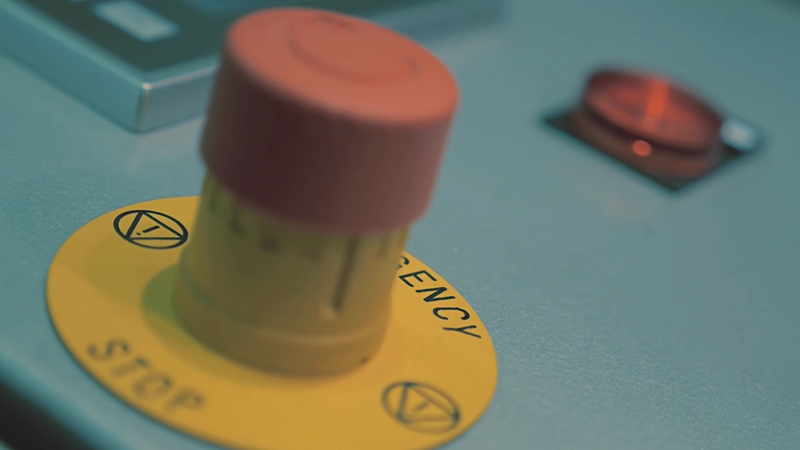 We manufacture all NEMA types and size of control panels from 1-hole pushbutton stations, to operator terminals, consoles, instrument racks and large multi-bay control assemblies. If needed, we can install the control panels and stations on your machine or equipment skid and install the wiring to the motors and sensors at our facility, your plant or job site. Electrical integrity and safety are top priorities! All control panels are circuit tested, cleaned and plastic wrapped before shipment to insure a successful installation and commissioning.